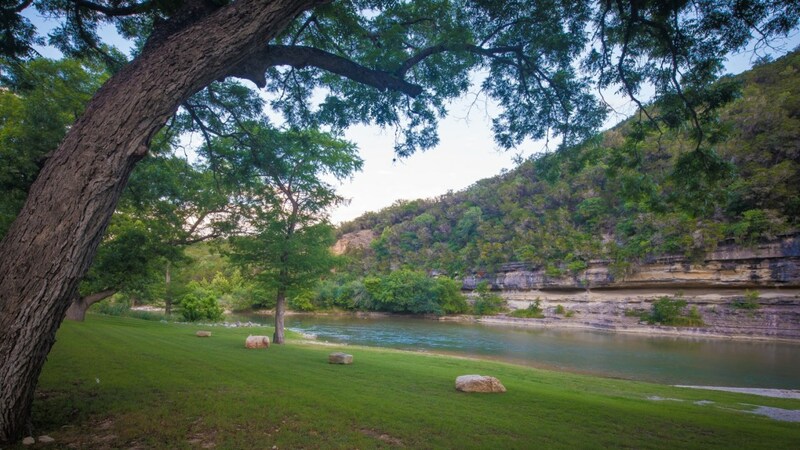 A short drive from New Braunfels on River Road, Rio Guadalupe Resort offers a superb selection of 25 cottages ranging from 1 to 3 bedrooms, and accommodating 4-8 people. All include full kitchenettes, flat screen tv’s, and a tub with shower. 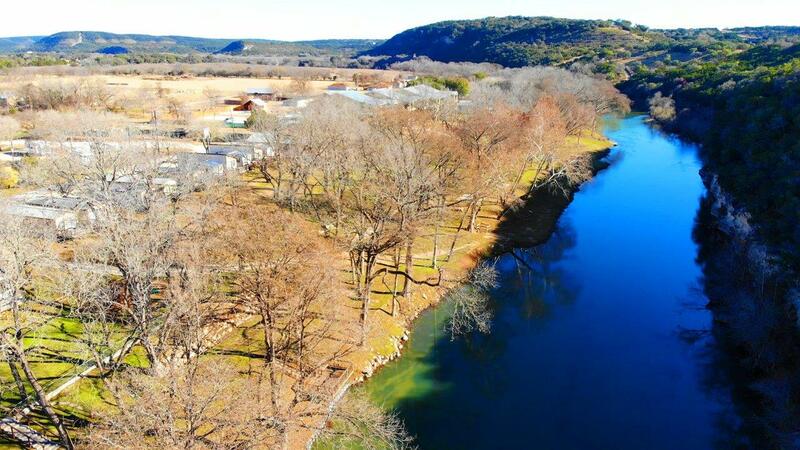 Free WI-FI is available, and most of our cottages feature spectacular Guadalupe River views! 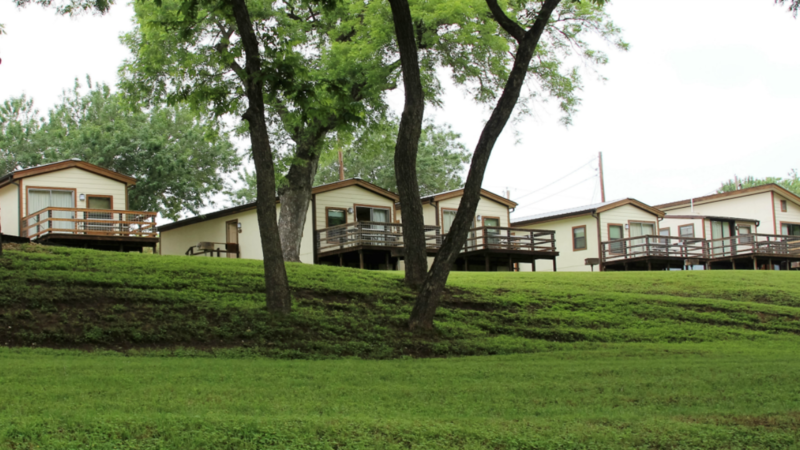 Rio Guadalupe Resort also has premium RV Sites with both 30 and 50 amp services available with on site sewer and most with cable TV availability. We are 20 minutes from Gruene Hall, great shops, the Gristmill Restaurant and other wonderful places to eat! This is the 21st year for the Friday Afternoon Club- from 4-7. Free live music almost every afternoon this week at Gruene Hall! Coming on Friday the 19th is Stoney Larue and April 20th is Wade Bowen. Melissa Etheridge plays April 23rd and Boz Scaggs on the 24th. Tanya Tucker plays April 26th and Chris Knight plays on the 27th. Whitewater Amphitheater features Maren Morris on April 20th and the Avett Brothers are there May 10th & 11th. Just 5 minutes away so book your rooms now! 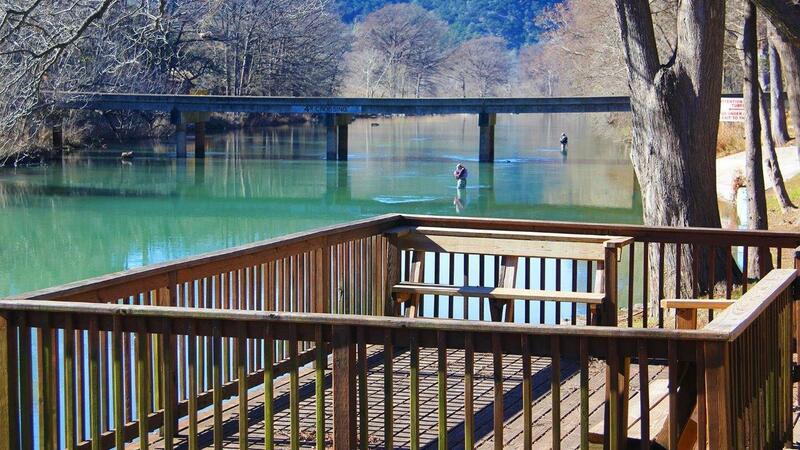 Rio Guadalupe offers some of the finest Trout fishing in all of Texas, along with rafting, tubing and kayaking. 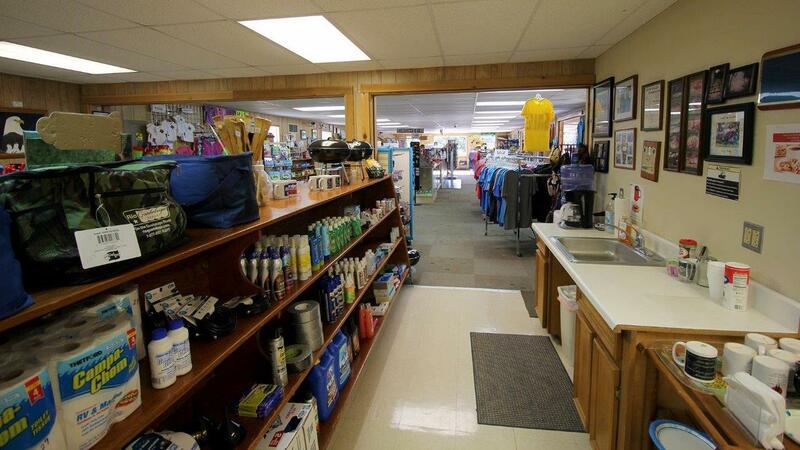 We have almost a quarter mile of easily accessible river frontage in addition to our large swimming pool, a playground and plenty of room to move about. When you rent from Rio, we shuttle you -no worries about a ride! 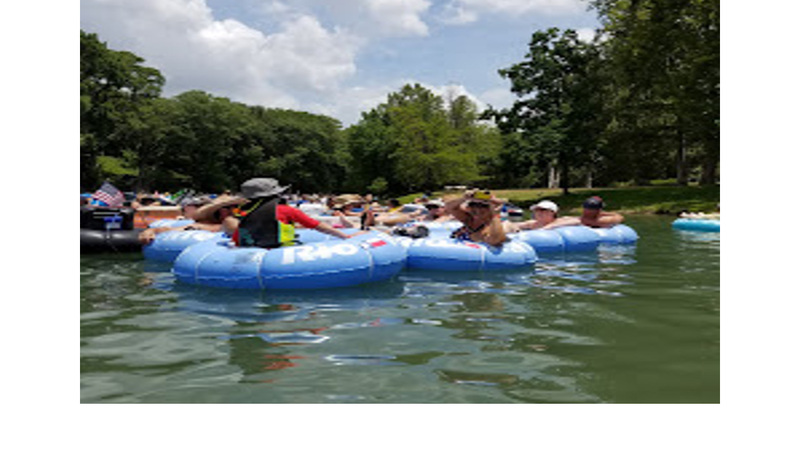 Rio Guadalupe Resort is a short drive from both San Antonio and Austin, making day trips to the Alamo or Austin attractions very easy and convenient. New Braunfels and Gruene offer many unique dining & shopping experiences, and the San Marcos Outlet Stores are just minutes away. Check out Gruene Hall- great music just a short drive from Rio! . Want to take a scenic trip? 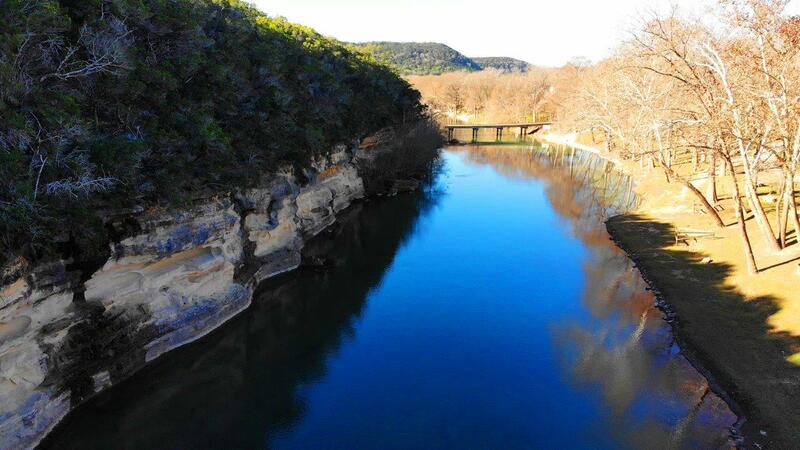 You will enjoy a drive down River Road which USA Today has named as one of the “Best Scenic Drives” in all of Texas. So whether you want to explore or just relax, Rio Guadalupe Resort has something to offer for everyone! 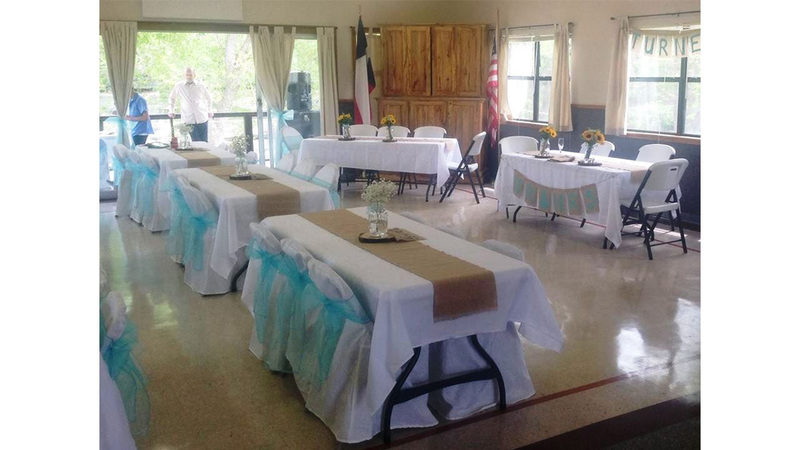 Contact us today to schedule your Guadalupe River Getaway. Copyright © 2019 Rio Guadalupe Resort.